A book signing and a food styling and photography workshop at the beautiful space Haven’s Kitchen in NYC in June. How lucky is that? I am asking you. The New York Times Diner’s Journal had found out about this elegantly designed shop on two floors of a 19th-century carriage house in Chelsea before I did. But then, during my recent visit to NYC in April, my editor and I paid them a visit. Immediately, we fell in love with the space. Fast forwarding a few weeks, after a bunch of emails, we have now planned two events together: A Book Signing & A Food Styling and Photography Workshop. I am thrilled to be back in NYC so soon! On Friday June 8th, I will be signing books at Haven’s Kitchen from 5 to 7 PM. On Saturday June 9th, I will be teaching a food styling and photography workshop at Haven’s Kitchen. The class will start at 10 AM and finish at 4 PM. During this workshop, I will walk you through my typical styling and photography workflow to create images. 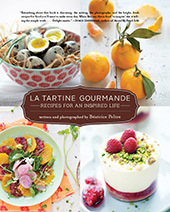 You will be grouped in small groups to prepare, style, and photograph two recipes extracted from my cookbook, La Tartine Gourmande: Recipes for an Inspired Life. You will learn how to best use natural light to create photographs that reflect your own style. Tons of styling and photography tips will be provided. Cost: US$ 400; The workshop is limited to 12 students. To register for the workshop, call 212.929.7900, or e-mail classes@havenskitchen.com with the full names of the guests attending, as well as your credit card number and expiration date. So, I hope to be able to meet you at Haven’s Kitchen in June. 2- J’ai enfin acquis ton merveilleux ouvrage hier ( dont je fait l’apologie sur mon FB ) et je ne peux m’en décoller … Je lis page apres page et ne veux surtout pas jouer la curieuse et parcourir les recettes sans te découvrir ( chouette, je mets enfin un visage sur la talentueuse auteur(e) que tu es ). 3- je suis … grrrr … frustrée car je vais a NYC la dernière semaine de Mai ;( Et j’aurais simplement adore participer a ce workshop. Perfect! I will be in New York that week on business will have to stop by! What a great events! I wish I could participate! Just signed up for the workshop! I am thrilled and look so forward to meeting and working with you! 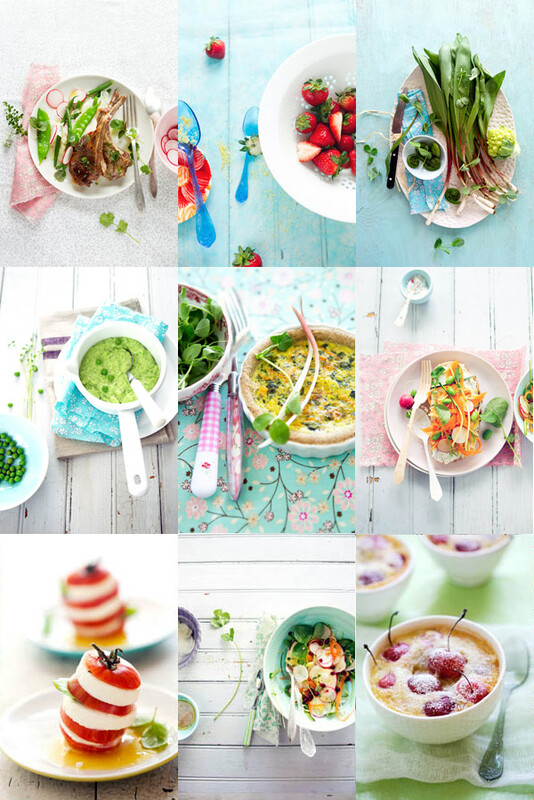 Just signed up for this food styling workshop on June 9th – very excited and looking forward to meeting you in person! Me, too! Just signed up for the workshop and can barely contain my excitement. When you offer a workshop in the Boston area I will definitely sign up! Bea, your new blog design is so beautiful. very elegant and stylish. Would love a workshop in Boston too!! And to piggyback on what many others have said, please come do a workshop near me, in L.A.! I would so love to meet you. Thanks everyone. So pleased to meet some of you soon. I also vote for a Boston workshop, but I’m too impatient and I signed up for this session. I never need an excuse to visit NYC and I’m very excited to attend! Ditto on the Boston workshop. Your blog is BEAUTIFUL! 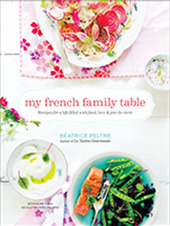 I Bea, I love your book, recipes, and amazing photographs! Would have signed up for the June 9 workshop but will flying back home to the Philippines this week. Would appreciate news of future workshops/lectures. Will definitely fly back to NY for it. Hi Bea, I love your book and amazing photographs! Would have signed up for the June 9 workshop but will flying back home to the Philippines this week. Would appreciate news of future workshops/lectures. Will certainly fly back to NY for it. Congratulations! Wish I could attend the class, I could definitely use some pointers! Would you consider comingg to to Europe on a tour? Zonya, thank you. I’d love to indeed! Do you have any plans to come back to NYC for a workshop?